Simply show-stopping! 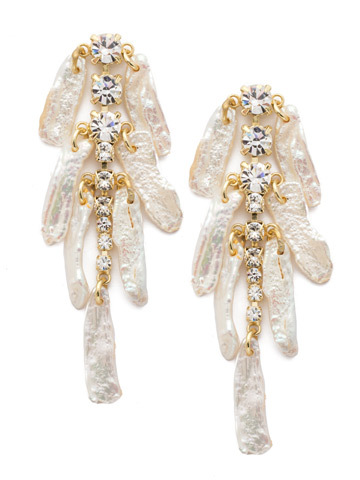 Natural branch-like pearl beads are the absolute star of these statement earrings. A descending row of round crystals adds the perfect finishing touch.